Best of the Backlist | Eight Books That Are Not New To Add to Your TBR List — TBR, etc. By now, you know that I’m a new release junkie. I listen to a ton of book podcasts and and get a fair amount of books sent to me, so it’s easy to focus on the new and upcoming. I did make my way to some backlist books-books that were not published this year. These were my favorites! This book has a lot of hype surrounding it- and it lives up to it! 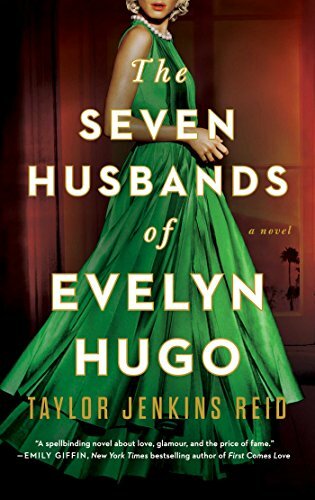 World famous actress Evelyn Hugo is finally ready to spill everything. She selects an unknown journalist, Monique Grant, and refuses to tell her story to anyone but her. We find out about her fight to fame and finally get the answer to who was the love of her life. Don’t be fooled- this isn’t a cheesy love story. It’s got depth. I’d feel comfortable calling this book one of my all time favorites. Dark Matter blew my mind. It’s a story that weaves physics, philosophy, psychology into a love story. Jason Desson gets abducted and his assailant demands to know if he’s happy with his life. This is a book that will have you questioning the choices you made in your life and have you feeling grateful for the good decisions that you’ve made. This is a book I’d like to see on screen. I found Ruth Ware’s debut to be her best work. In a Dark Dark Wood takes a familiar setting- a bachelorette party- and turns it into the worst night ever. Pure entertainment- in a murderino kind of way. I have no idea what mad me grab this one, but I’m happy I did. 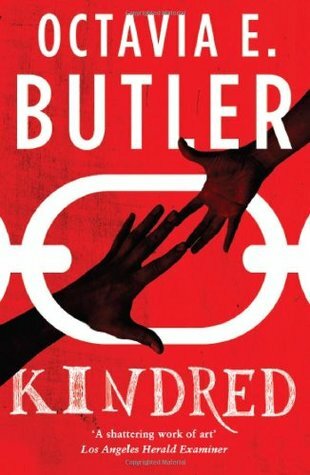 Kindred is often said to be the first science fiction book to be published by a black woman. Dana is a modern day black woman who inexplicably gets sucked back in time to the Antebellum South. It appears that one of her white ancestors, Rufus, has the ability to call her back in time when he’s in trouble. Seeing that it’s the 1800s, they believe her to be a slave and she has to do what she can to keep her sense of self and get back to the present. 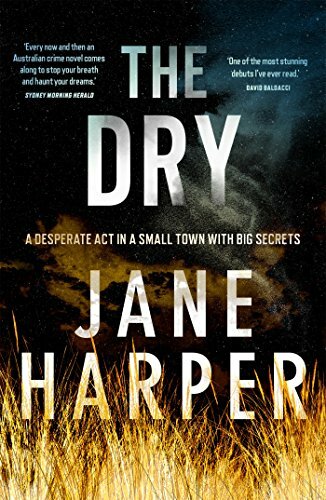 For readers that like crime fiction set in an evocative location with a detective you can root for. This isn’t a cozy though- it’s pretty brutal. But well written! Bluebird, Bluebird is a complex mystery with Texas Ranger Darren Matthews at its center. There’s small town gossip, racism, and family drama will a well paced plot. Really, a must read to understand the flaws in the criminal justice system in the United States. I haven’t been this freaked out by a book since Pet Semetary. Kathleen Barber’s Are You Sleeping meets The Exorcist. Ok, so a lot of these were published last year. One of my reading resolutions for next year is to read even more off of the backlist and to focus on quality, not quantity. How do you keep track of backlist books you’d like to read? Do you pay attention?